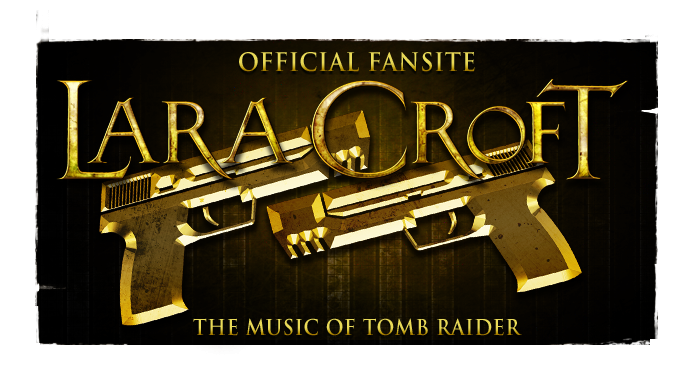 The Music of Tomb Raider: Rumour: Official soundtrack to Tomb Raider in the works? Rumour: Official soundtrack to Tomb Raider in the works? Clara [CA] from Tomb Raider Forums, web-mistress since 2003 of long time French fan-site Captain Alban, recently attended a special demo for Tomb Raider (2012). Community Manager, Meagan Marie, as well as other Crystal Dynamics officials made their presence at Square Enix France HQ for the event. The display was held on the 23rd of September, 2011, for 15 lucky French fan site administrators. "Crystal Dynamics are going to do all they can to release a valuable Collector's Edition as well as an official soundtrack." This follows Marie's earlier emphasis on the studio's desire to release an album. If a video game soundtrack to Tomb Raider is sold as a separate marketable commodity, this will mark the first said occurrence in 15 years of the franchise. 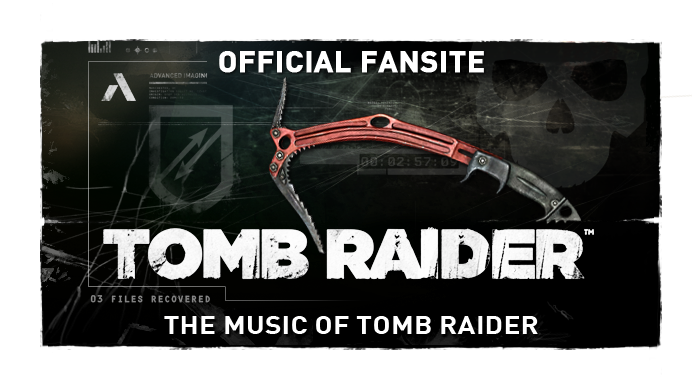 Tomb Raider will join a growing plethora of video game music releases from other blockbuster titles such as the Mass Effect and Assassin's Creed series. The composer for Tomb Raider is supposedly in-house and somewhat renowned, with Global Brand Director Karl Stewart hoping there's not an ear talented enough amongst fans that is able to "sleuth him out". They take the reigns from the departed Colin O'Malley (Underworld) and Crystal's series continuation main-stay Troels Folmann. The mastermind has not yet been named, but an announcement is expected before 2011 is out. 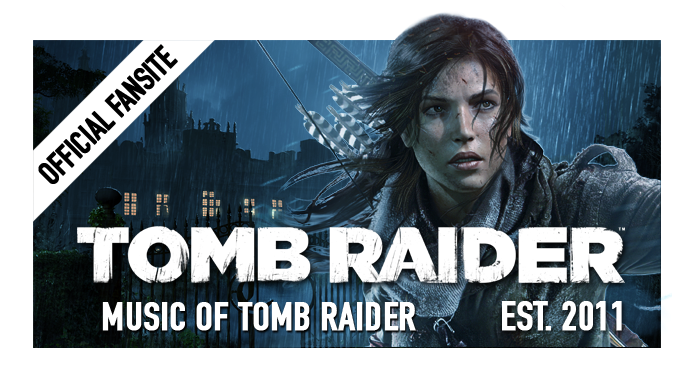 Be sure to read up on our coverage on the music of Tomb Raider (2012) for up to date samples and news!